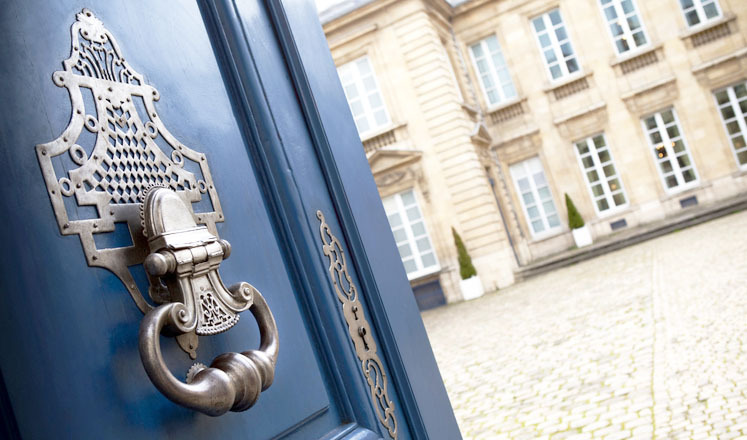 Beaufort Major provides specialist services to high net worth individuals and family offices. We understand that you require access to a broad range of support solutions and a dedicated team of professionals. We deliver bespoke solutions to meet our clients’ needs and our personnel become an integral part of our clients’ team for the duration they are required. We understand that privacy, discretion and protecting your freedom to go about your daily life are of paramount importance to you. Position and wealth pose challenges to your security and privacy that Beaufort Major can help you to address. Whether you need ongoing support or additional resources for a short period of time, Beaufort Major offers you flexibility, professionalism and an unrivalled personal service built to your specific requirements.